Truckee CA – September 12, 2013 – Marketing Farmer managed professional snowboarder, Erik Leon has signed three fresh contracts with Arbor Snowboards, Airblaster Outerwear and Flux Bindings. “In a very difficult time for snowboarding, I think it speaks volumes that these three brands think enough of Erik to award him with solid new contracts for the 2013/14 season,” says Marketing Farmer’s Brad Farmer. Erik becomes the first paid amateur on the Arbor and Airblaster teams while Flux has moved him on up to their Global team and plan to highlight him internationally. 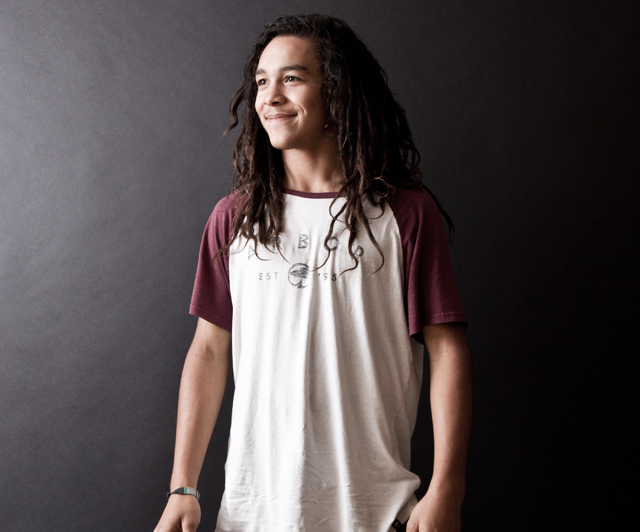 “When we first adopted Erik into the Airblaster family, he mentioned he wanted to grow dreads, that was over three years ago. Now with his extra Zion powers, true passion for snowboarding, and creative riding style, Erik embodies Airblaster’s ideals. Whenever Erik is on his snowboard, you can tell he’s having a great time. We couldn’t be more excited to continue support Erik in his snowboarding efforts and watch him grow into an even more awesome rider! Erik Leon is one-of-a-kind and one of the most creative and style-fresh young shreds in snowboarding today – we say he makes snowboarding look fun and that is important to us. Wether he’s slaying the park or laying huge powder turns in the Tahoe Backcountry, he’s got a Jah-flavor all his own and has become a major part of the Arbor team. We’re really looking forward to continuing to support Erik in the coming years as we believe he’s the future of snowboarding and the industry should expect to see a lot more of him. You only have to meet Erik once to know he’s a maverick, and his riding speaks for itself. 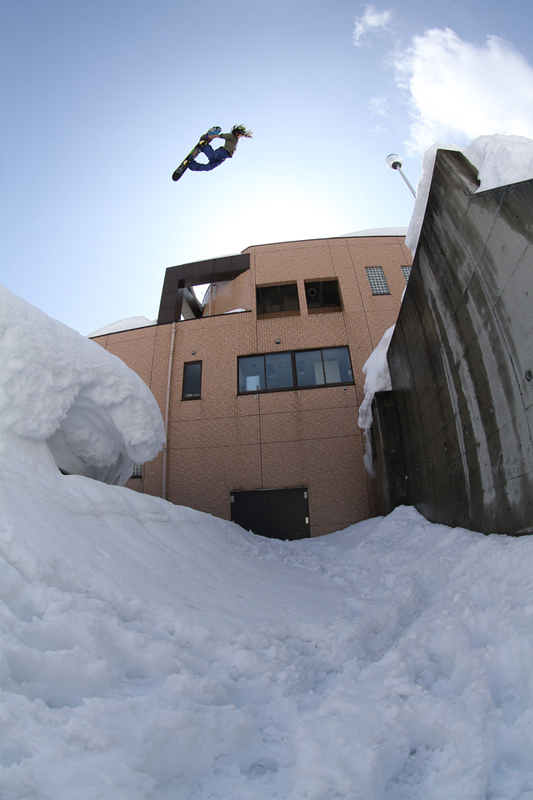 His smooth style and genuine charisma will continue to evolve because Erik truly has fun on his snowboard. We are happy to bring him onto the Flux Global Team and we’re excited to introduce his creativity and good vibes to our Flux family all over the world. Erik Leon is currently under contract with Arbor Snowboards, Airblaster Outerwear, Flux Bindings and Wend Wax. Parties interested in building partnerships with Erik Leon can contact Brad Farmer at brad@marketingfarmer.com. Marketing Farmer was created in 2001 and offers a wide variety of sports marketing services. Clients have included Arbor Snowboards, Arbor Skateboards, Arbor Apparel, Flux Bindings, Mountain High Resort, Stevens Pass Resort, Bear Mountain Resort as well as providing editorial services for FUELTV and ESPN Action Sports. Marketing Farmer currently manages only select professional snowboarders including Scotty Vine and Erik Leon.